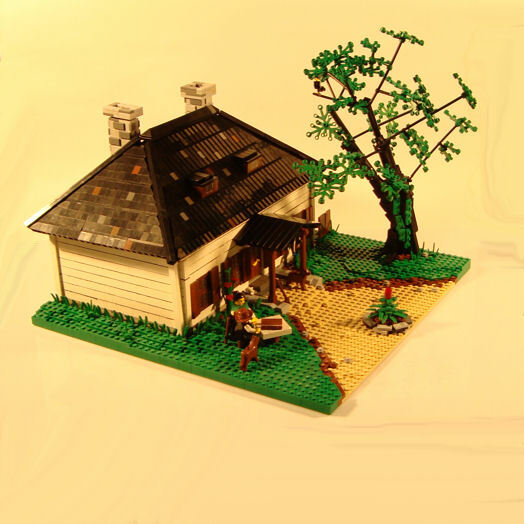 Brick Town Talk: A Polish House - LEGO Town, Architecture, Building Tips, Inspiration Ideas, and more! A well detailed model with a great rural countryside atmosphere. I think I like the siding the best. Check out his tenement houses too!